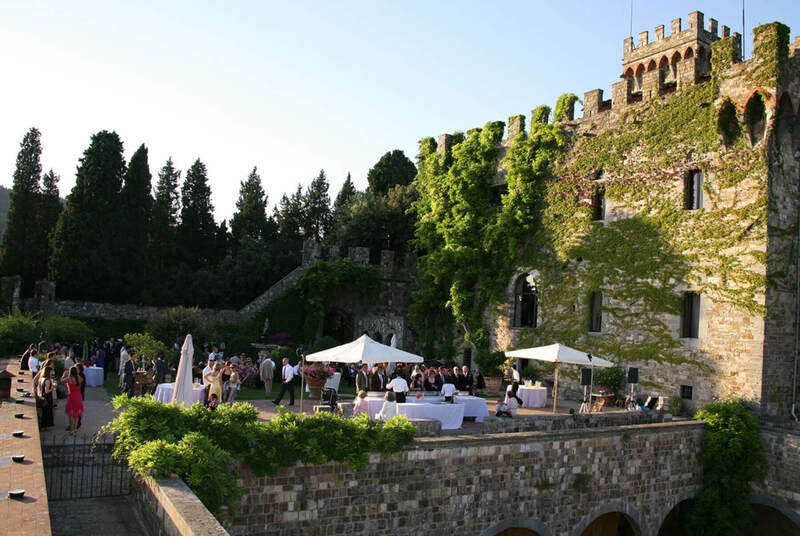 As a location for weddings, ceremonies and events just a few km out of Florence, set in the beautiful Tuscan countryside, Castello di Sant’Ellero is the ideal solution for clients seeking a lovely setting for celebrating weddings, communions, baptisms, anniversaries and commemorations, or for organising a gala dinner or meeting. Castello di Vincigliata is one of the most romantic and spectacular structures to be found just a few kilometres outside Florence. 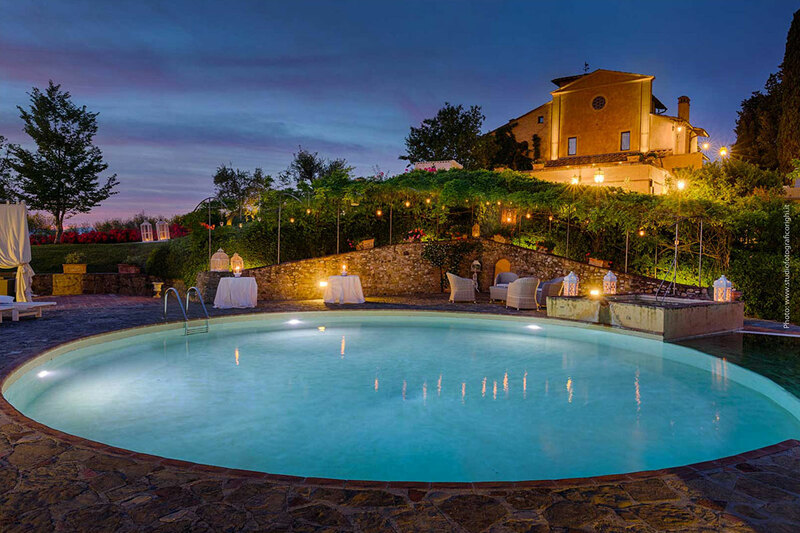 Set in the hills of the Tuscan countryside, it is the ideal ambiance for celebrating your most special moments. 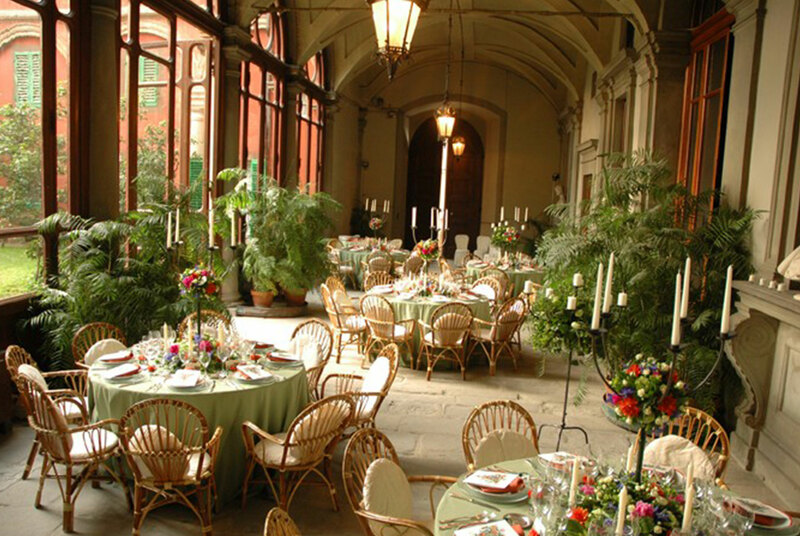 One of the most striking views of the beautiful city of Florence and the atmosphere of the romantic courtyard will be the wonderful backdrop for your celebrations. Podere Casanova is located at the “Porta del Chianti” (Door to Chianti Country), in the green Tuscan hills where a road lined with centuries-old linden trees leads to the entrance of the structure. 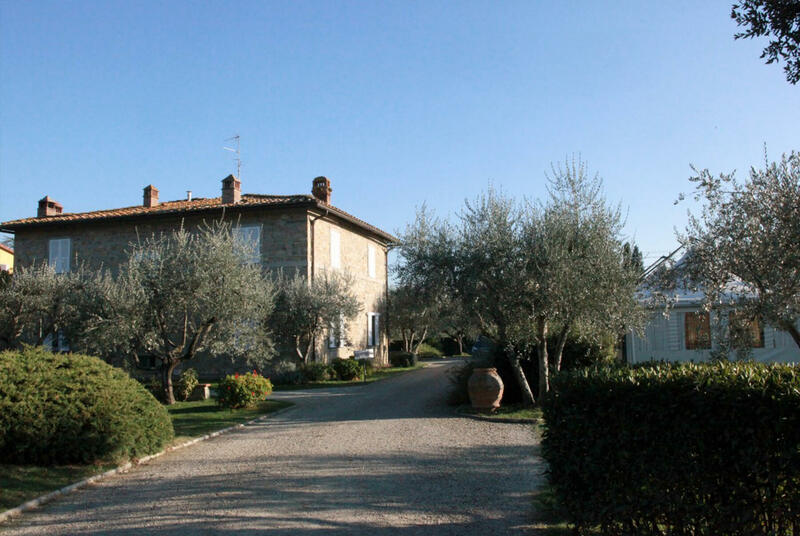 It is about 8 km from downtown Florence and just 500 metres from the famous Ugolino golf club. A historical mansion located in downtown Florence, Palazzo Budini Gattai stands in the ancient Piazza Santissima Annunziata. With its lovely garden in the Courtyard and the indoor Halls, it is the perfect venue for small Weddings and for corporate events of all kinds. UOLL is a unique Loft, an open space architecturally inspired by New York. Located in Florence, just a few minutes away from the central railway station of S. M. Novella, it is suited for corporate, fashion or private events. Villa di Bivigliano stands in a large park abounding in exotic trees. It has an elegant garden and the halls of various sizes are ideal for hosting weddings, banquets, gala dinners, business lunches, exhibitions, concerts and corporate events. Villa Il Petriccio, set in the hills of Montespertoli, is a meticulously kept and charming Location. It offers generous outdoor areas and large internal halls, ideal for creating various event solutions at any time of the year. 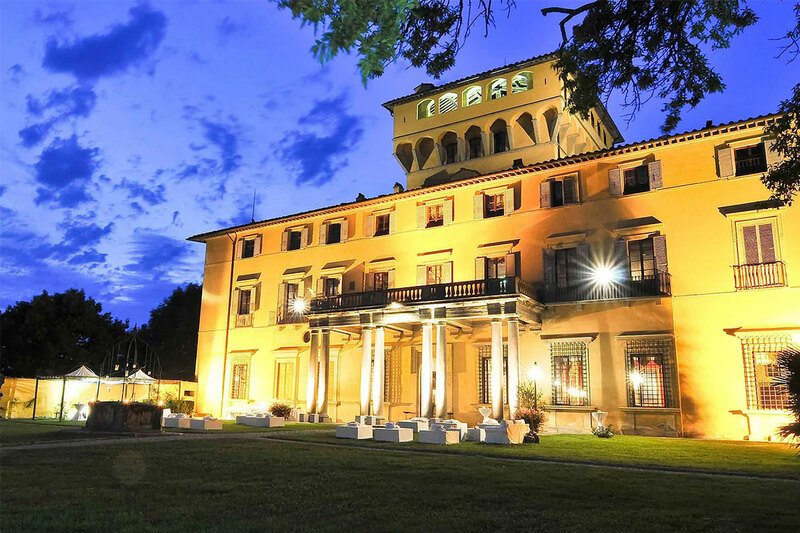 Villa di Striano is one of the most prestigious historical mansions of the Mugello area. Set in the green landscapes of the Apennines, it features a fantastic panoramic position. It is the ideal venue for organising a wedding, from Civil Marriage ceremony to the aperitif, lunch or dinner at any time of the year. 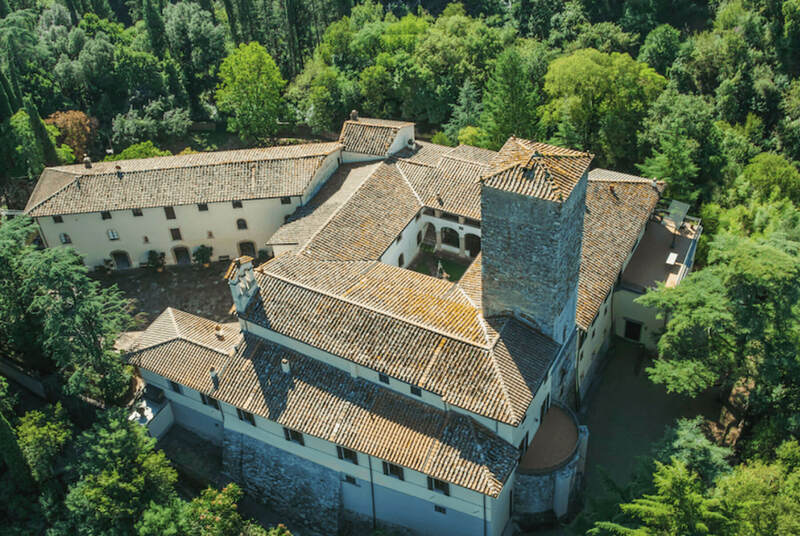 A wonderful Castle set like a jewel in the Chianti Hills. 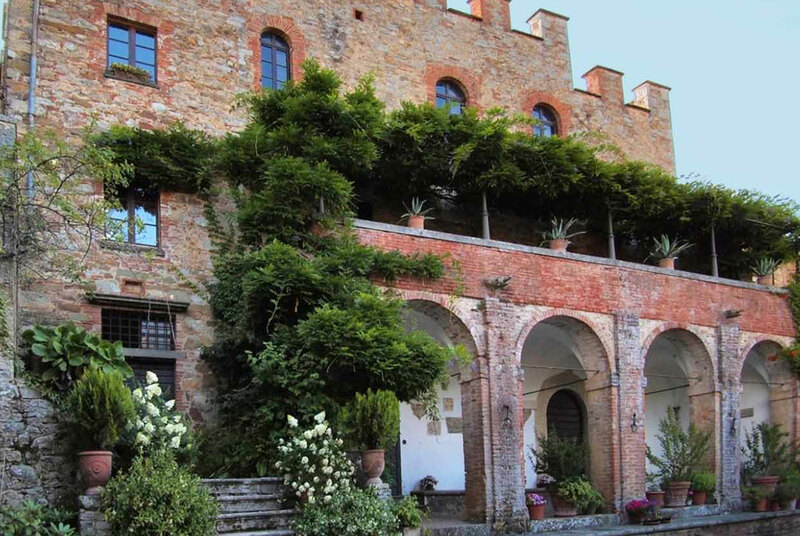 Castello di Montalto in Tuscany is a small medieval hamlet over 1000 years old. 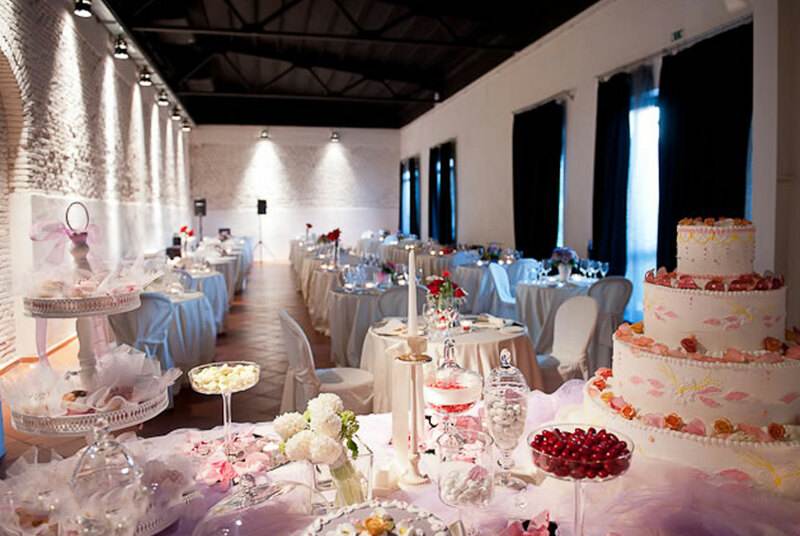 It is surrounded by forest and the tilled fields of the pristine hills of Chianti, near Siena, The chapel, the banqueting hall and the internal courtyard make Montalto the ideal location for weddings and special events. 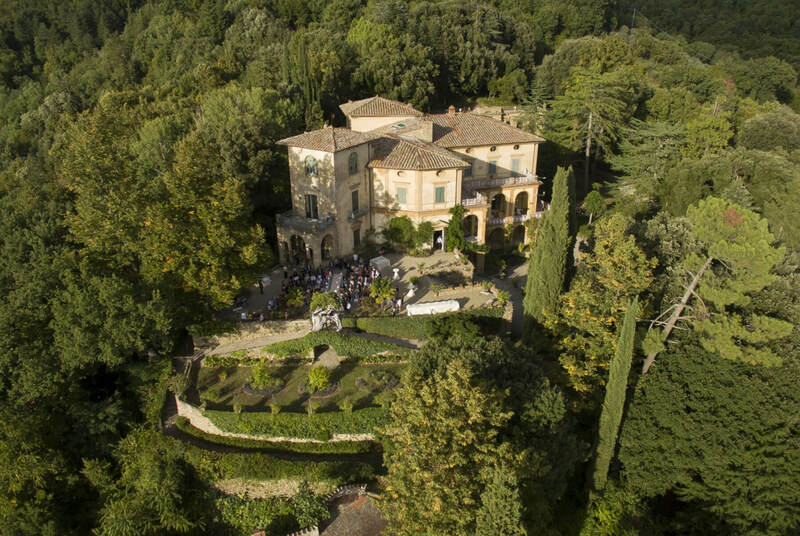 Villa La Selva, originally belonging to the Florentine de’ Medici family since the early 15th century, is a truly charming wine resort and lends itself to being the ideal location for weddings and events. 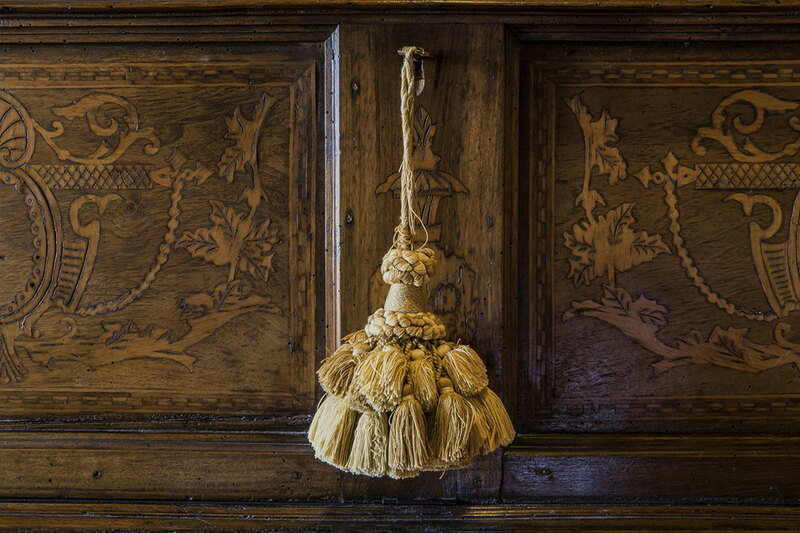 The ancient houses, surrounded by vineyards, offer the chance to spend a unique vacation in the heart of the authentic Tuscan countryside. 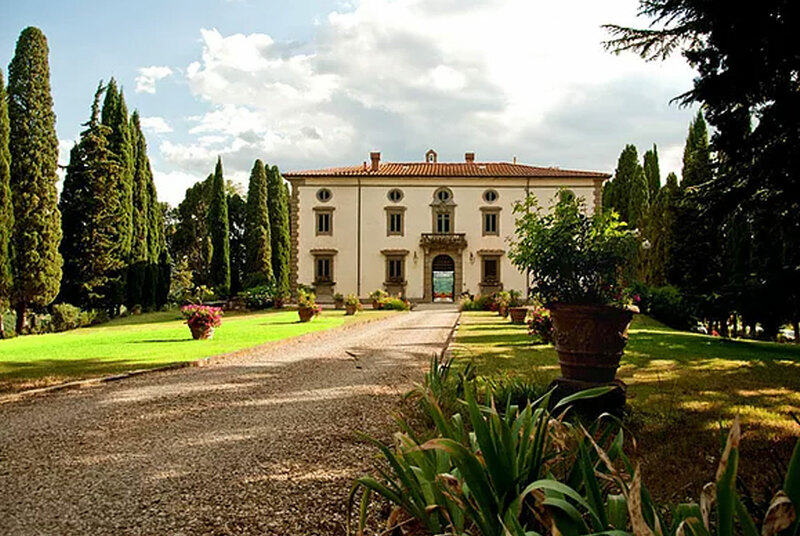 Villa di Maiano is located just a few minutes from the city of Florence, in the Fiesole Hills. Its large rooms and Park make it the perfect venue for all kinds of events, banquets, conferences, cocktail parties and weddings. Its terrace offers a ‘picture card view’ of Florence.